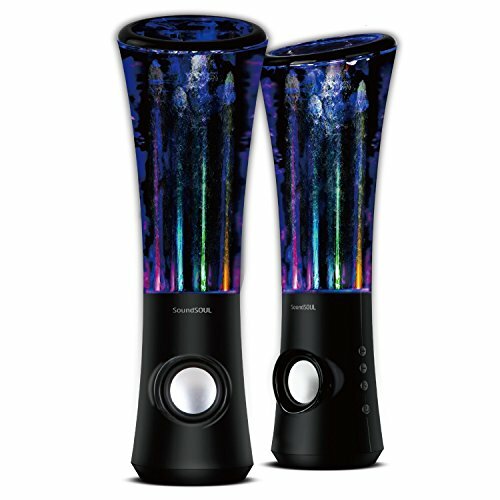 — Transparent acrylic tube filled with environmental non-toxic and zero ignition vegetable oil.The six multi-colored LED lights, reflect off the water as it shoots out of the base creating many awesome visual effects. One Week to Discover the Carbs that are Right for You. With his bestselling book, The Paleo Solution, Robb Wolf helped hundreds of thousands of people lose weight by eating a low-carb Paleo diet, but Paleo is only a starting point, not a destination. Now, he’ll share a more customized way of eating that may be the key to permanent weight loss and better health. You’ll start with Wolf’s 30-Day Reset to help you restore your body’s blood sugar levels, repair your appetite, and reverse insulin resistance. There are more than 70 delicious recipes, detailed meal plans, and shopping lists to aid you on your journey. Wolf also includes meal plans for people who suffer with autoimmune diseases, as well as advice on eating a ketogenic diet. Once you’ve completed this phase of the plan, the unique 7-Day Carb Test will help you determine what amounts and types of carbs you can tolerate. No more guessing. Now you can find out for yourself which foods you can and cannot eat, instead of relying on a one-size-fits all diet. 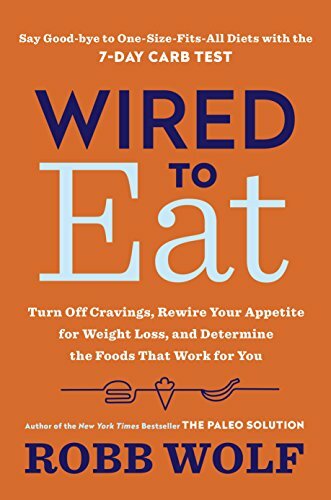 Transform your diet by discovering your peronalized weight loss blueprint with Wired to Eat. 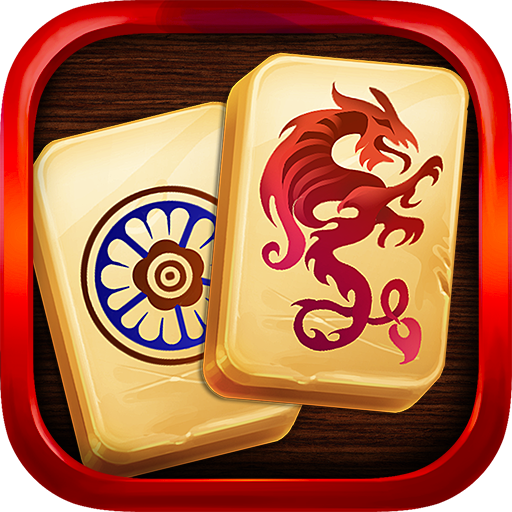 Mahjong Solitaire Titan is a free mahjongg matching game. This premium quality game is your perfect match for playing some relaxing Mahjong. A young American couple conducting an aerial survey of central Africa is shot down by hostile militia in a dense region of the Congo. With their attackers in pursuit, Brandon and Samantha are pushed deeper and deeper into the forest, to a place so terrifying that even the local Mbuti refuse to enter. The pair soon discovers another party is risking the dangers of the jungle, seeking a rare flower with vast medical potential. 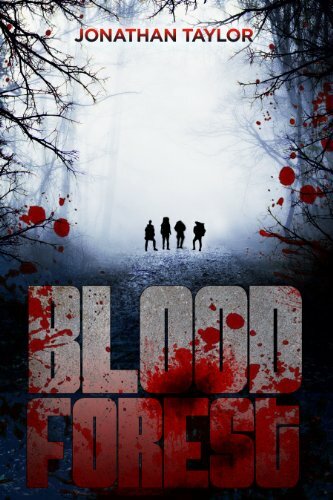 As the two groups combine forces against the genocidal militia, the Blood Forest holds them all with a secret that is more complex and sinister than any of them realize. “This forest has a pulse. It beats in my chest. I can see it in the eyes of the beasts. Together, we move to this rhythm. For the first time in history, the average age for an American woman having her first child, 26, is younger than the average age of her first marriage, 27. More children than ever are growing up in fatherless homes, despite the overwhelming evidence that in every measurable way this is bad for the child. The Center for Disease Control also recently reported a dramatic rise in sexually transmitted disease nationwide. In Rhode Island alone, since the onset of online dating, reported cases of Syphilis has risen 79%, and HIV has increased by 33%. 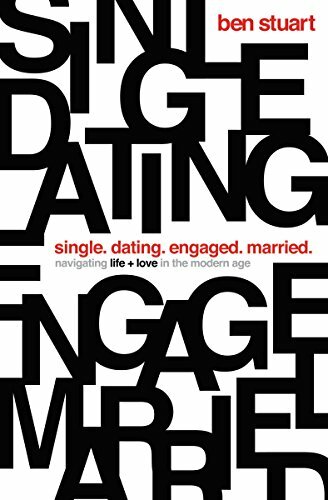 Though many young people can avoid early pregnancy and STDS, most cannot dodge the depression and feelings of isolation that characterize this modern generation. Studies show a dramatic rise in self-reported loneliness among the young. All of our technological connectivity has not made us feel more connected. In many ways, the very screens that are meant to link us to others have become shields blocking us from the deep intimacy we crave. Many have discovered that where there is a lack of intimacy,addiction often rises to take its place. How can a young person navigate such troubled waters? Is there hope out there? 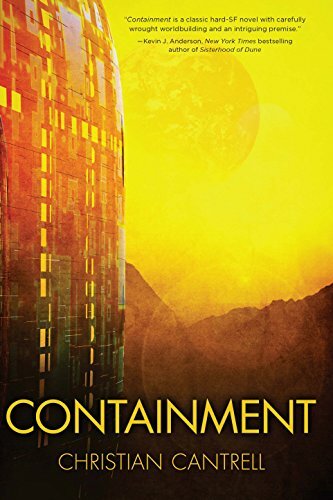 As Arik works against time, he begins to untangle the threads of his accident, which seem inextricably linked to what lies outside the protective walls of V1–a world where the caustic atmosphere and extreme heat make all forms of known life impossible. For its entire existence, Arik’s generation has been expected to help solve the problems of colonization. But as Arik digs deeper and deeper, he discovers alarming truths about the planet that the Founders have kept hidden. With growing urgency and increasing peril, Arik finds himself on a journey that will push him to the limits of his intelligence and take him beyond the unimaginable. It is a title that some boys dream of, but as an orphan, I never thought it would happen to me. After being adopted by the wealthiest people in Qatar, I had a new life to look forward to. I’m in a place of doubt and confusion and all I need is her. When she tells me who she really is, can I still love her? 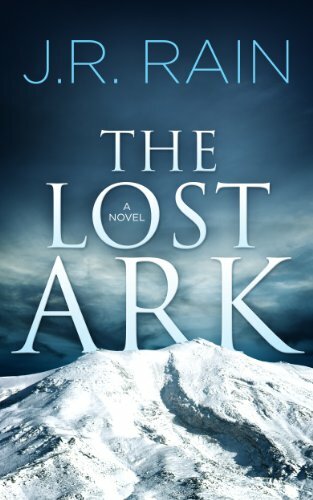 In a lonely bar in eastern Turkey, ex-National Geographic photojournalist Sam Ward is hired to find an eccentric professor who disappeared high atop Mount Ararat, fabled resting spot of Noah’s Ark. 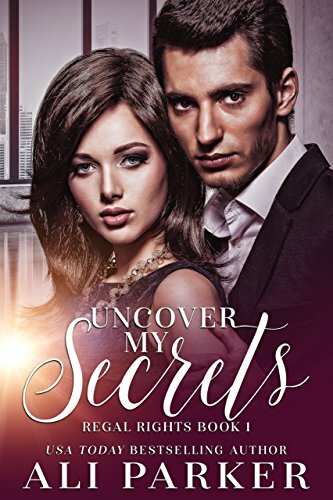 Accompanied by the professor’s beautiful daughter, archaeologist Faye Roberts, Sam soon stumbles upon a secret stronghold–a base of operation for unleashing hell on earth. Now running for their lives, Sam and company are about to come face-to-face with the greatest archaeological discovery of all time….